The Faculty of Education once was named Teacher College by virtue of the Teachers College Act in 1975 and had been amended to apply the Teachers College Act (No. 2) in 1984. The college was responsible for the education like other higher education institutions to produce teachers under the bachelor's degree. In 1985, it was announced to divide its duty in accordance with the mission of the college of teachers under the Teachers College Act in 1985, after that it changed its name to the Faculty of Education. On February 14, 1992, His Majesty the King Bhumibol Adulyadej kindly named "Rajabhat Institute" as the name of the institute in the Department of Teacher Training and the Faculty of Education was one of units in Kamphaengphet Rajabhat Institute. 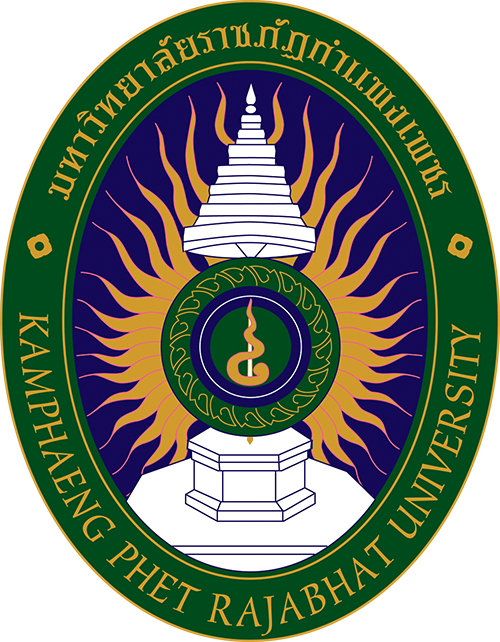 On January 19, 1995, the Act of Kamphaengphet Rajabhat Institute was announced by the Ministry of Education to be able to manage teaching and learning in higher level than bachelor degree and changed the management position from the "Head of Faculty" to "Dean" before changing departments in the faculty to the program. The Faculty of Education had 8 departments including the Department of Basic Education, Department of Technology and Innovation in Education, Department of Psychology and Guidance, Department of Kindergarten Education, Department of Special Education, Department of Curriculum and Instruction, Department of Testing and Research, Department of Physical Education and Recreation and two centers of Computer Education and Early Childhood. 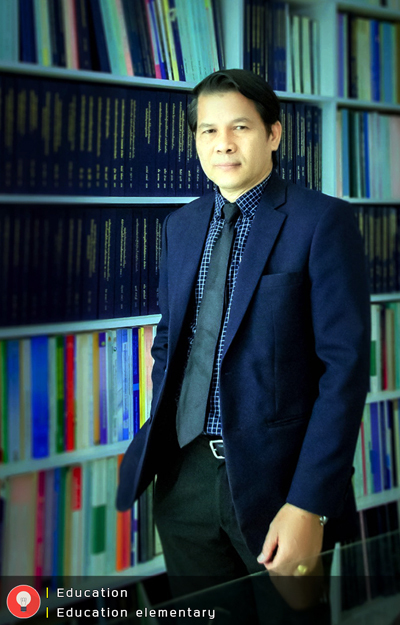 In the academic year 1998, there was a change in the academic administration from the “Department” to the “Program” to support the mission of educational management effectively in producing quality graduates according to the quality assurance policy of Rajabhat Institutes and to maximize the resources available. In the academic year 2001, the Faculty of Education offered 3 programs, namely, Early Childhood Education, Elementary Education Program and Physical Education Program. Moreover, there were also four learning resources centers promoted the policy of teacher training and quality assurance, namely, Early Childhood Center, Computer Education Center, Health Promotion and Service Center (The Physical Education Program was coordinated with the Office of Student Affairs) and the Teacher Development Center. In the academic year 2002, the Faculty of Education still managed the same as in the academic year 2001. In the academic year 2003, students studying under the Faculty of Humanities and Social Sciences, Faculty of Industrial Technology has moved to the Faculty of Education consisted of Programs in English, Thai Studies, Social Studies, Music Education, and Industrial Arts, however, they still continued to have collaborated in the teaching of the major and professional development program under the faculty of Humanities and Social Sciences and Faculty of Industrial Technology. In the academic year 2004, students studying under the Faculty of Science and Technology were submitted to the Faculty of Education, namely, Mathematics and general science. Then the Faculty of Education was assigned to produce the graduate program for the production of basic education teachers under the bachelor degree (5-year course) as the first year and there were 39 students in the programs of Early Childhood Education, Mathematics, General Science, and Fine Arts (Music). 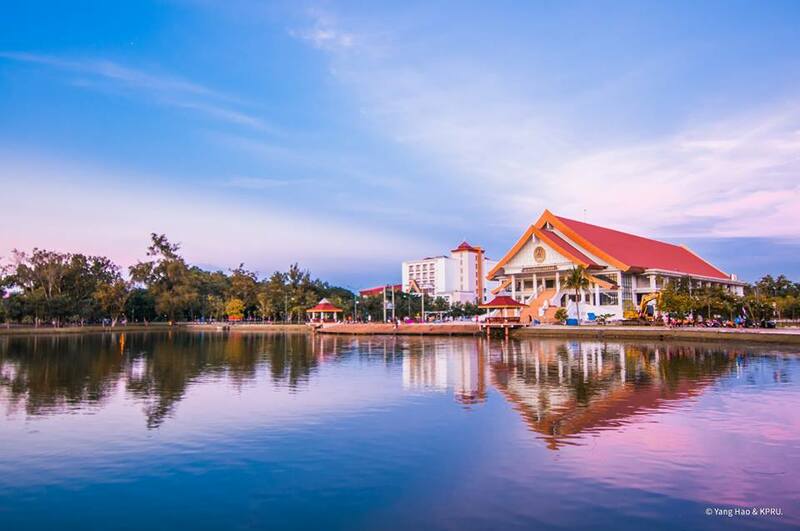 In addition, the academic year 2004, Kamphaengphet Rajabhat University under the Office of the Higher Education Commission has been adjusted the internal organization appropriately. After that the Faculty of Education was divided programs into 3 groups as follows: 1) Basic Education and technical education consisted of Elementary Education Program, Early Childhood Education, Educational Administration, Special Education, Physical Education, Educational Technology, 2) Department of Social Studies consisted of Thai Language Program, English language, Fine Arts (Music Group), Fine Arts (Visual Arts), 3) Department of Education Studies consisted of general science, mathematics and computer education. In the academic year 2005, the Faculty of Education offered special education programs and opened special education centers for children with special autism and mentally retarded children. In the academic year 2006, the Early Childhood Center changed to Kamphaeng Phet Rajabhat University Kindergarten for pre-kindergarten and kindergarten level 1. The academic Year 2008, The Faculty of Education has improved the curriculum approved by the Teachers Council of Thailand in 2008 by 5 courses including the Bachelor of Education (New Curriculum 2003) certified on December 4, 2008. Bachelor of Education Curriculum (Revised 2006) accredited on December 4, 2008 consisted of early childhood education program, Special Education Program, Mathematics program, English Program, Music Education Program, Physical Education Program, General Science Program, Social Studies Program, Computer Studies Program and Graduate Diploma in Educational Administration Certified on December 4, 2008. Graduate Diploma Program in Teacher Profession Curriculum (Revised 2006), certified on June 25, 2008, and Bachelor's Degree Program in Chinese Studies curriculum certified on June 25, 2008. Faculty of Education is a leader in application of the King’s philosophy to the production and development of teaching profession for local development to international standard. 1. Produce graduates to be full of knowledge, skills, academic and professional competencies. 2. Research development and create educational innovations. 3. Service and strengthen communities. 4. Develop network of academic cooperation and cultural preservation. 5. Manage organization with technology, innovation and good governance.